"Pumpkins increasingly popular on the Chinese market"
"Most pumpkins currently on the market in south China come from Myanmar and Laos. The current purchase price is around 4-5 yuan [0.60-0.74 USD] per 0.5 kg with retail prices on e-commerce platforms around 8-10 yuan [1.19-1.49 USD] per 0.5 kg. Of course, the product quality, production volume, and price all vary in different production areas for different product varieties. The price of domestic pumpkins is relatively low." 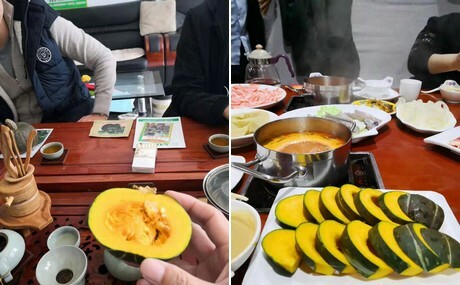 This is according to Tian Zhaoliang of Shandong Changle Shiai Agricultural Development Co., Ltd.
"We sell South Korean Kabocha baby pumpkins from the Shinong company, in addition to Chinese pumpkins. We also estimate that we will receive more than 100 thousand pumpkin seeds from the Japanese Sakata company in late March or early April. 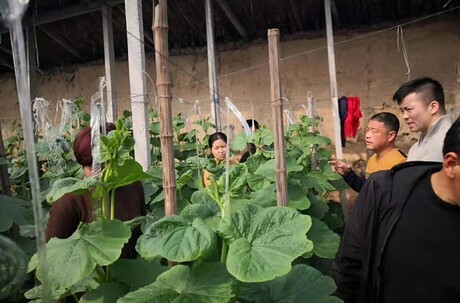 Once the seeds have been planted and grown to maturity, these top-quality pumpkins will be available in every large market in China." "Our pumpkin plantations cover an area of more than 667 hectares and we produce a wide variety of pumpkins. In our experience, consumers have a growing understanding of the nutritional value of pumpkins. 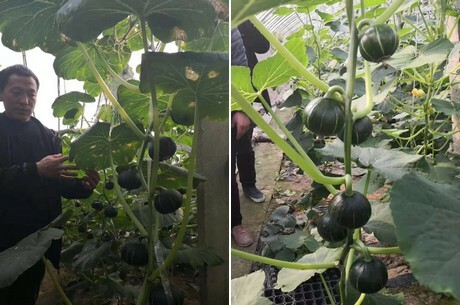 The pumpkin has become increasingly popular in the Chinese market in recent years." Company name: Shandong Changle Shiai Agricultural Development Co., Ltd.